Pakistan is a relatively young state. After Great Britain gave up their colony British India the now independent India had massive political and social troubles. Politically it was a fight between the Congress Party and the Muslim League. The Islamic party wanted an independent state of Muslims in India. Ghandi was fighting as much as he could also in his own party for a united India. But it was too late and a separation couldn’t be avoided. At the 14th of August 1947 the state Pakistan was born which flanked India to its east and west. The separation of the country happened to fast and not clever; the new borderline was at some parts just stupidly made. Suddenly Hindus weren’t welcome in their own country, also like the Muslims. A huge mass moving started. Muslims of India migrated to the new state Pakistan. Hindus from the Pakistani land moved to India. It was a bloody migration. Trains were stopped on the way to the other country and all the passengers were slaughtered except of the train conductor who was supposed to bring the bodies into the next train station. Later Bangladesh became independent from Pakistan. The conflict is still active nowadays. India and Pakistan are death enemies. Meanwhile a massive growth of the Pakistani population happened. In 1969 about 46 million people lived in the new created Islamic republic. 35 years later it was already 148 million. The hustle with India and the arms race was extremely expensive. Only a small part of the GDP was invested in the educational sector. Compulsory schooling doesn’t exist till today. Since 1980 many Islam schools were built. Mostly financed by the Saudis, the so called Madrasas allowed a big number of the population the access to education. The Islam schools were not politically controlled and the educational content was defined by the donator of the school with the result that besides for Madrasas typical Islamic law sciences and Koran studies also radical views were taught in the schools. Graduates of a Madrasa are called Talib. The word comes from the Persian word for student. Several graduates of north Pakistani Islam schools were involved of the erection of the afghan Taliban regime and played a role in the development of the world wide terror. The problem of the Madrasas became public after 9/11 when the US faced the government of Pakistan with the issue and when they partly blamed Pakistan for the terror attacks. During the Afghanistan war many Taliban escaped to Pakistan. For whole Pakistan travel warning were sent. The tourism stopped. Once Pakistan was a country were lots of travelers and mountaineers came. Now it was a conflict zone. And after June 2013 also the save North East of Pakistan was avoided by tourists when ten mountaineers were killed at the Nanga Parbat by the Taliban. When I planned my trip to India I also was thinking to cross Pakistan. Many friends didn’t like this plan. I made some research. News pages and the Department of Foreign Affairs warned for journeys to Pakistan. Travelers who visited the country recently all talked positively about Pakistan and their experiences within the so called conflict zones. 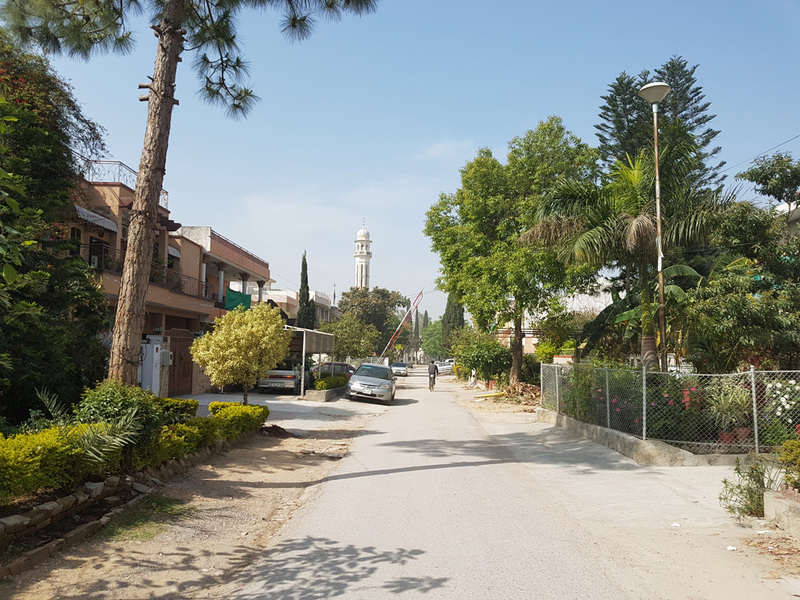 I didn’t know what to do and I decided to take the route around Pakistan. It was therefore the long way to reach India. But after I managed to reach India via China, Laos, Thailand and Myanmar I also decided to drive back. Before I was thinking to ship the car back to Germany from India. It also meant that I was going to cross Pakistan. But I decided to drive through the north and cross China again. The travel warnings for the southern area in Belutshistan feared me too much. 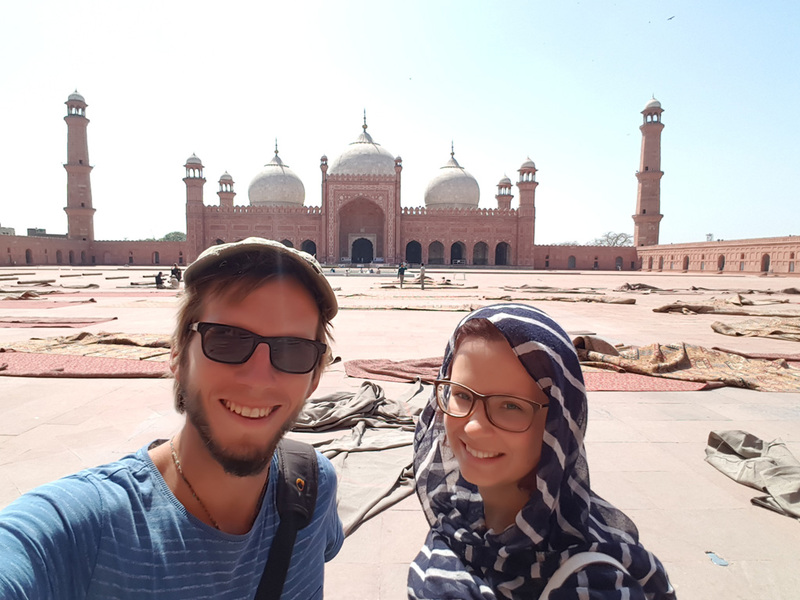 I crossed the Indian-Pakistani border together with my travel mate Tina from Dresden with mixed feelings. I was very happy to cross this country about I was reading so many books. But I also was a little bit afraid after I was getting all the warnings. In the first hours in Pakistan all the people around us were without exception absolutely friendly and welcomed us warmly. They seemed to be happy about every tourist who comes to Pakistan. After India I noticed that the traffic was much quieter. Those who visited Pakistan already must think I am crazy but driving in Pakistan is a big difference comparing to India. We just spent a little time in the big city Lahore. After India I wanted to avoid chaos. 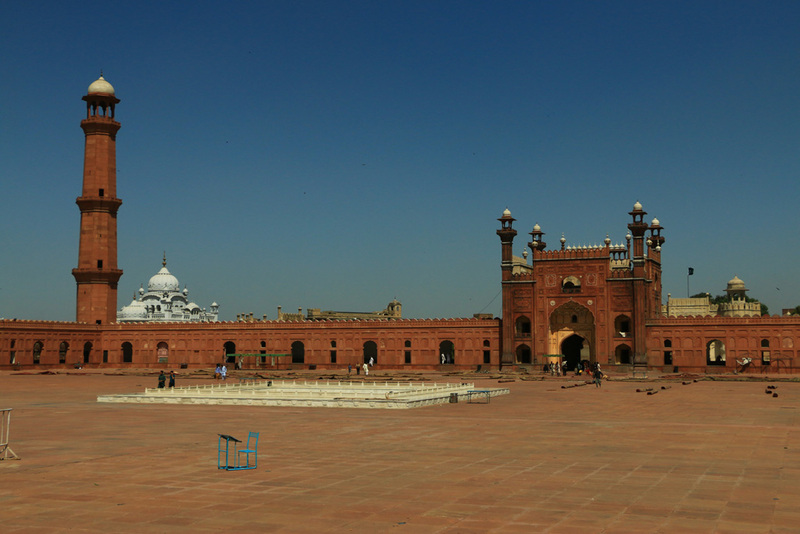 We felt the high security level when we visited the Badshani mosque and the Lahore fortress. The area was secured by heavy armed military forces which also checked with a mirror if explosives are under my car. They didn’t find anything and whished us a friendly “Welcome to Pakistan”. The new Pakistan also needed a nice capital. Islamabad was completely planned and got the capital status from Karachi in 1966. 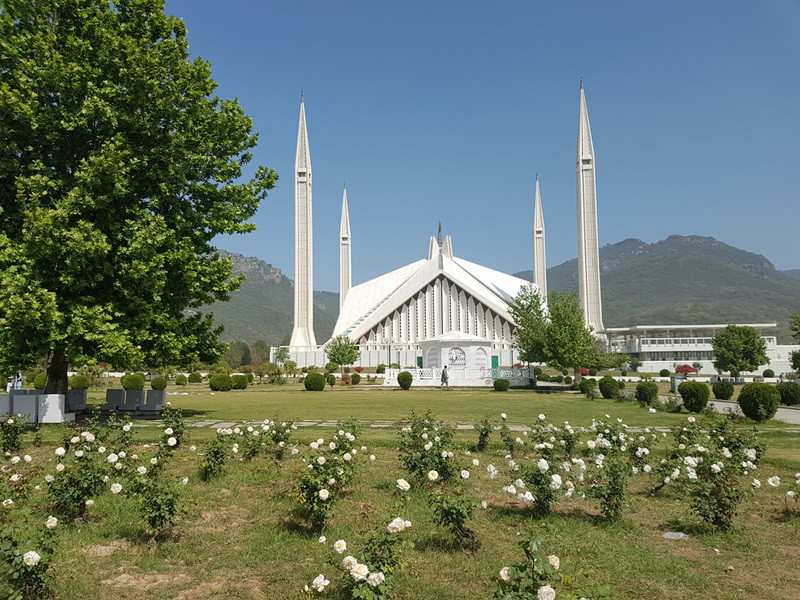 When we walked and drove through Islamabad we could see and feel that the city was planned well. Quarters were created which contain living areas, commercial streets and food corners. The quarters are connected by chessboard-like streets. 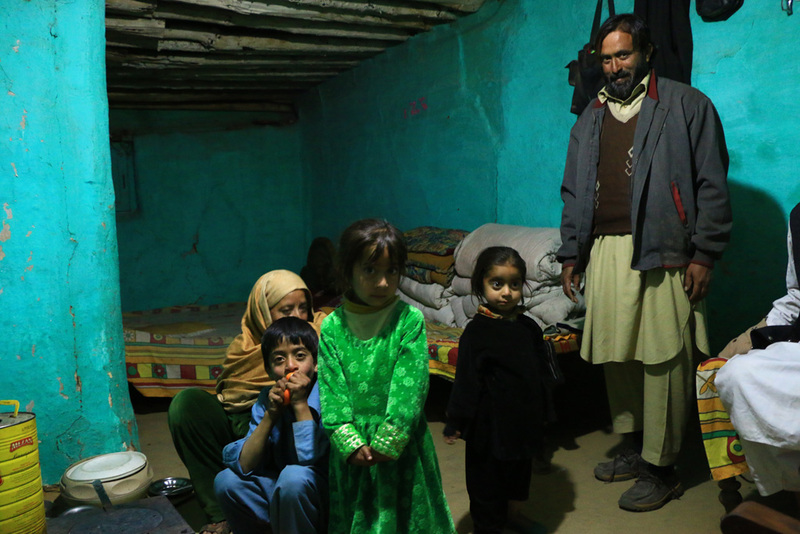 It is not necessary to leave their quarter in Islamabad – everything is there. And if you want to leave the city: There won’t be a traffic jam neither. The city borders to a mountain range in the west and with the last building of the mega city Rawalpindi which smog lies in the morning hours over Islamabad too. We were looking forward to see the mountains of Pakistan so soon we left the city and went to higher areas. Only a few miles after the capital the road went into the mountains and sent us to magnificent landscapes. I changed my breaking pads in Islamabad which was a good idea before spending some time in the mountains. But because of that we also started late and drove only a little bit to the village Ayubia. For the second and the last time we took a room in Pakistan. Hotels in Pakistan are quite expensive for that what you get. Shower with cold (or no) water, filthy bathrooms, constant power cuts and no internet. We couldn’t find really a reason to stay in a hotel and preferred the car. When we walked through the village we met an old man who was willing to show us his village. Most of the village was deserted because many houses were summer residencies of the people from the city. A hidden treasure was behind the village in the forest. 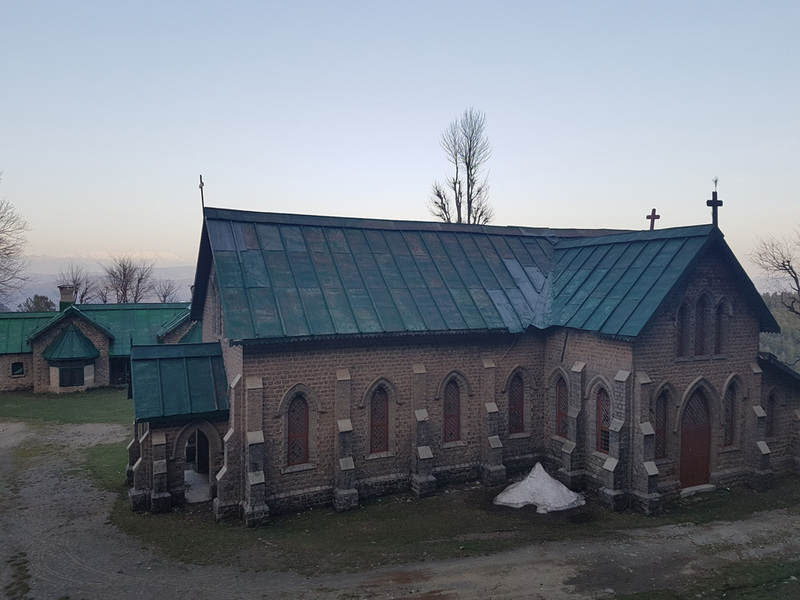 There was a beautiful stone church of the 19th century. A family lived closed by which takes care of the property and the building. Christian youth groups are coming in the summertime to this place. A church was the last thing we expected in this area. 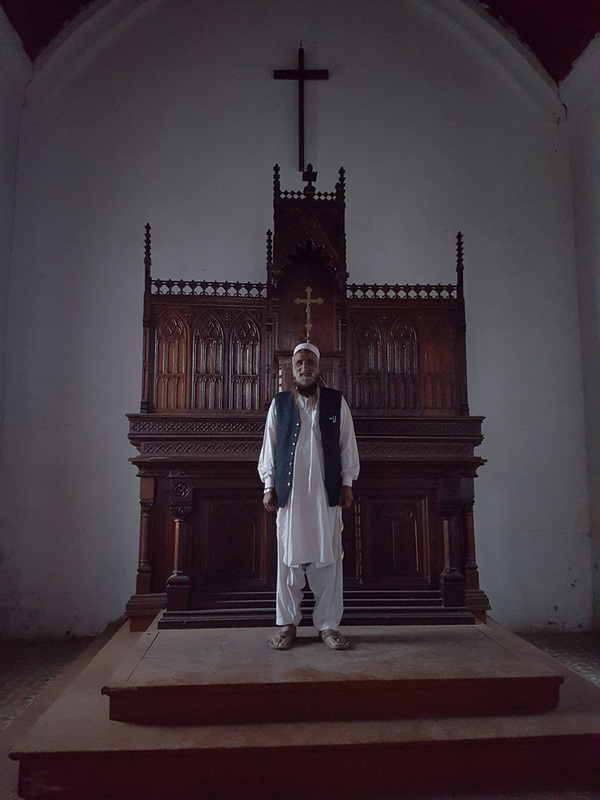 The man was opening the church for us and invited us for a cup of tea. No traces of religious fanaticism at all. Instead a warm and hearty welcome in Pakistan. Oh man, Pakistan! Tolles Land, schreckliches Image. Die lästige Polizeieskorte hat sich bis dahin hoffentlich erledigt. Bezüglich der Madrasas lohnt es sich auch den Zusammenhang zwischen der Radikalisierung pakistanischer Schüler und der “Hilfsorganisation” USAID zu hinterfragen. Spannend ist das allemal und mit dem Kopf schütteln kann man auch. Was für ein unglaublich schöner und eindrucksvoller Trip und fantastische Bilder & Videos. Lässt mein Herz höher schlagen und mein Wunsch, nach Pakistan zu reisen, wird immer dringender. Hab das schon lange im Hinterkopf, aber da Mitreisende zu finden, die sich trauen, war bisher unmöglich. Danke dir für deinen wunderschönen Bericht! Dank für Deinen Mut, diese Länder zu bereisen! 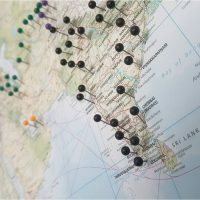 Ich suche noch Reisepartner, will mit meinem VW Polo Kombi Richtung Indien. Darf ich hier Irene einladen? Hey Irene, wahrscheinlich brauchen wir noch einen Mann, um in Pakistan klarzukommen! steht die Reiseplanung denn nun schon? 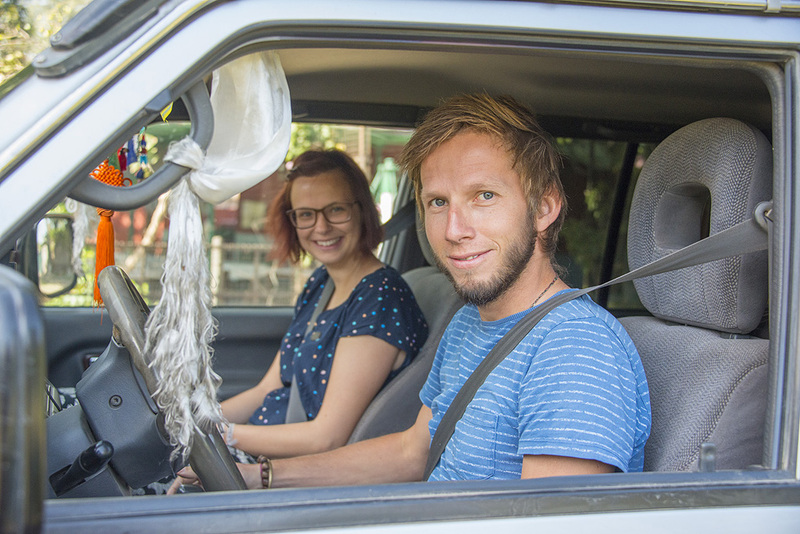 😮 Mein Partner und ich planen auch über den Landweg nach Südostasien (vorerst wahrscheinlich aber Indien) zu reisen.